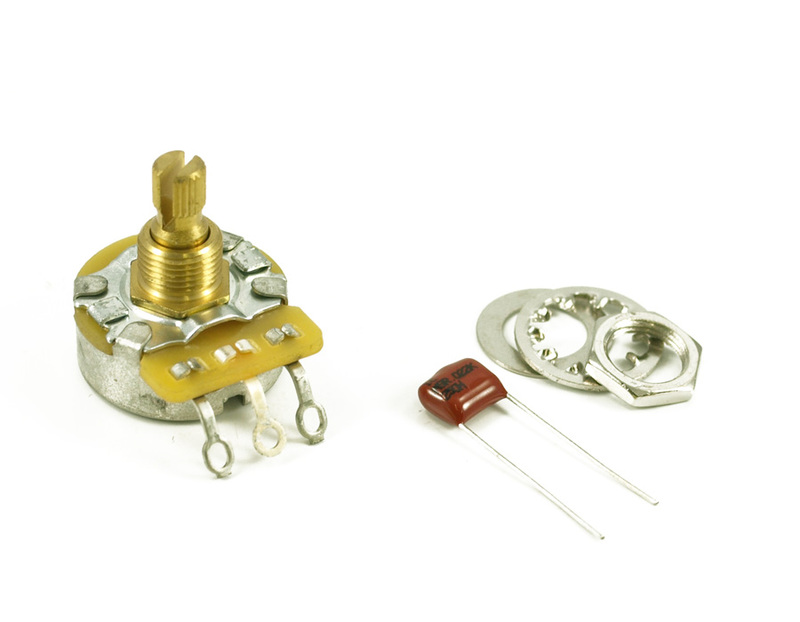 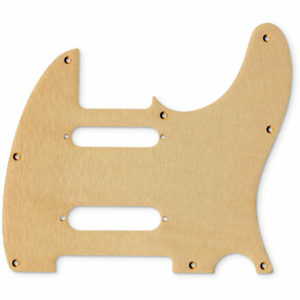 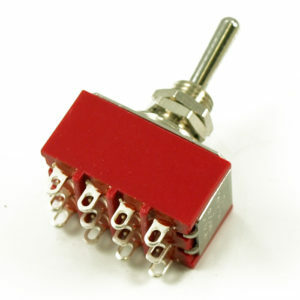 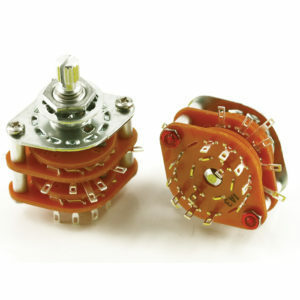 Genuine Fender® 250K, split shaft no load potentiometer. 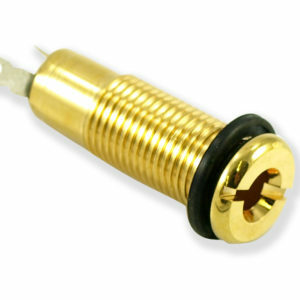 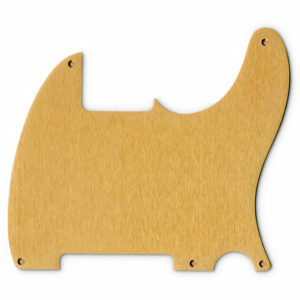 Acts as a normal tone pot but adds a bypass which sends more signal to your amp. 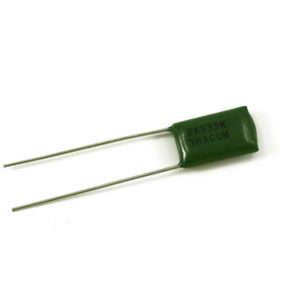 Includes .022 capacitor.